ACTIVE ADULT NEIGHBORHOOD ON THE LAKE!!! Community beach with miles of walking trails around lake! Pool, clubhouse,fitness center, yoga studio, ceramics studio, boat docks and many more amenities!! 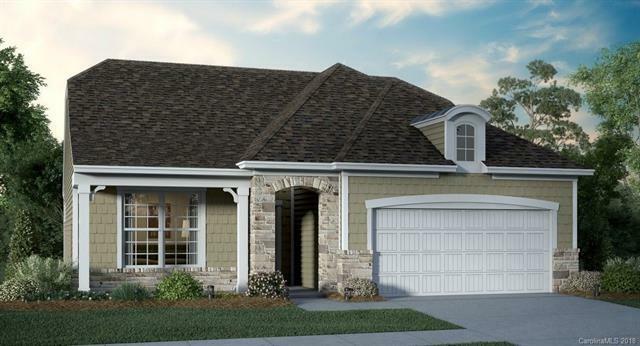 This adorable 1,400 square foot Catalina floor plan offers an open floor and kitchen perfect for hosting. Screened porch, dining area, foyer and spacious master bedroom give this ranch a welcoming feel. Enjoy your morning coffee in the sun room or quickly walk to the lake on the easily accessible and close by walking trails. Come see the stainless steel appliances, granite counter tops and outdoor paver patio with a grilling island for yourself! The data relating to real estate on this Web site derive in part from the Carolina Multiple Listing Services, Inc. IDX program. Brokers make an effort to deliver accurate information, but buyers should independently verify any information on which they will rely in a transaction. All properties are subject to prior sale, change or withdrawal. Neither The Ramsey Group nor any listing broker shall be responsible for any typographical errors, misinformation, or misprints, and they shall be held totally harmless from any damages arising from reliance upon this data. This data is provided exclusively for consumers' personal, non-commercial use and may not be used for any purpose other than to identify prospective properties they may be interested in purchasing. © 2019 Carolina Multiple Listing Services, Inc. Data last updated 2019-04-23T19:58:45.2.